The book covers the basic rock mechanics principles; how to study the interactions between these principles and a discussion on the fundamentals of excavation and support and the application of these in the design of surface and underground structures. 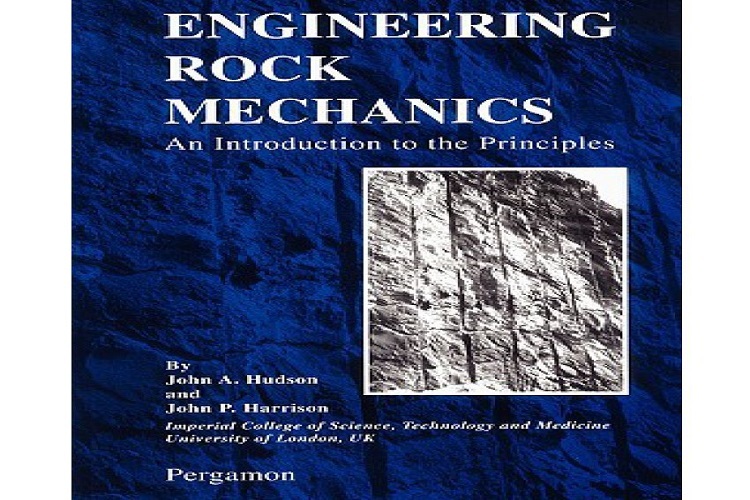 Engineering Rock Mechanics is recommended as an across-the-board source of information for the benefit of anyone involved in rock mechanics and rock engineering. Rock Dynamics and Time-Dependent Aspects. Rock Mechanics Interaction and Rock Engineering Systems. Design and Analysis of Underground Excavations. Click this Heat and Mass Transfer Link to get that book as well. Cheers!